The new generation of the Audi A6 is arriving and it seems that it will continue the form set by the most recent A4 model. The new 2018 Audi A6 should have an up-to-the-minute and sleek styling, as well as upgraded technology and an incredible premium interior. However, it will still be an Audi with all the features that allow you to choose between an Allroad or a more practical Avant. Despite you might not understand the necessity of the new 2018 Audi A6, the fact is that the A6 is being cornered by Audi’s own models like the A4, A5, A5 Sportback, and Q5 SUV. The 2018 Audi A6 will be a direct competitor of the new BMW 5 Series and the Mercedes E-Class. The 2018 Audi A6 should include a completely new platform, new engines, and even more interior equipment. As we mentioned above, this severe update of the 2018 Audi A6 may seem a little strange for many people since it was recently updated. However, Audi needs to establish their own position in this segment. 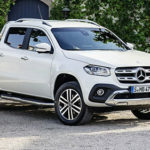 We believe that the release date will occur at one of the European Motor Shows during 2017, and it should be able to arrive in car dealers a few moths after it, during 2018. We strongly believe that the price of the new 2018 Audi A6 will slightly increase. You can buy the standard model of the current generation for about $48,000 and we expect that you should be able to get the new 2018 Audi A6 starting at $50,000. According to some spy photos we have already seen, it seems that the new 2018 Audi A6 is going to follow the same style of the Prologue concept. 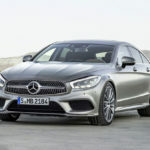 The new design boss of the German brand – Marc Lichte – has been trying to change the car line. According to him, each model should have their own identity. 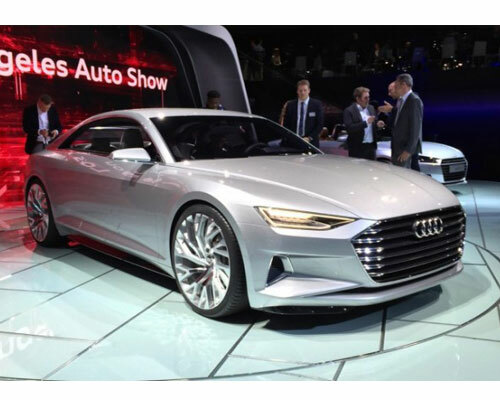 The new A6 front will have a new grille and narrower headlights and LED fog lights. In the rear, you can expect to see a bright chrome strip, giving it a more stylish and aggressive look. The Avant should get a little bigger and even more practical than the current generation. The idea is to make it less boxy. Many people usually assume that there’s not a lot of differences between the A6 and the A8 models. However, Audi is always making sure that this difference exists. Despite this fact, they are including some of the A8 features in the new 2018 Audi A6, like the onboard tech and the autonomous safety features. 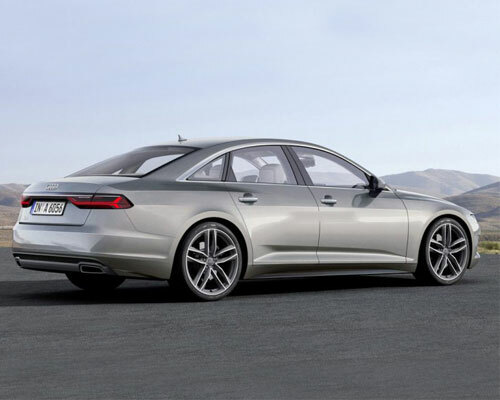 The 2018 Audi A6 will also share the platform with the A8. 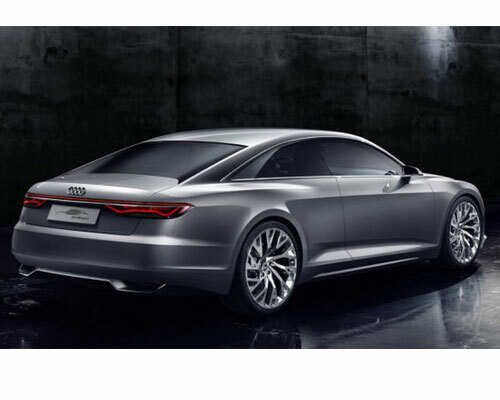 This will make the new A6 lose about 100 pounds and will make this new model more fuel efficient. The Audi A6 Avant (the station wagon) is a very popular car. And the 2018 Audi A6 Avant will look pretty much like the sedan in terms of technology included. The main difference among the two is the fact that the 2018 Audi A6 Avant will have more sensible covers and a roomier trunk area as well. When you’re looking for a car to do some offroad, you can definitely consider the 2018 Audi A6 Allroad. 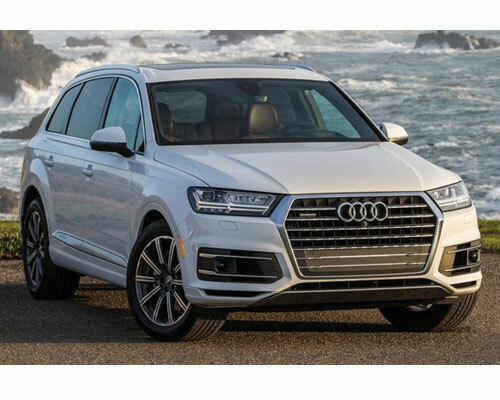 The 2018 Audi A6 Allroad will include the Quattro transmission, a new updated design, and more powerful engines. Just like it happens with the current generation, the 2018 Audi A6 Allroad will only be available as a station wagon. 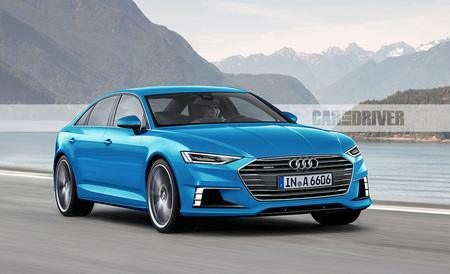 You can expect at least three different versions of the 2018 Audi A6 – the sedan, the sedan for the Chinese market (with an extended wheelbase), and the station wagon. But what can you expect to find under the hood? 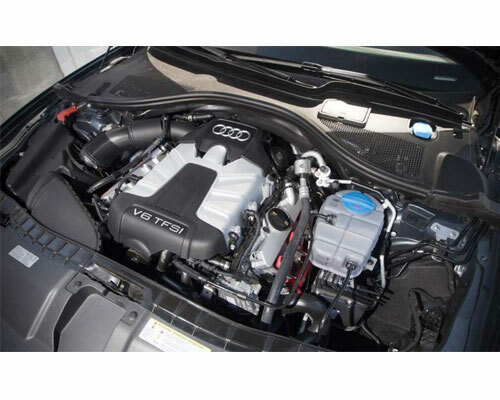 The new 2018 Audi A6 will come with two different versions of the 2-liter 4-cylinder, turbocharged V6 engine. 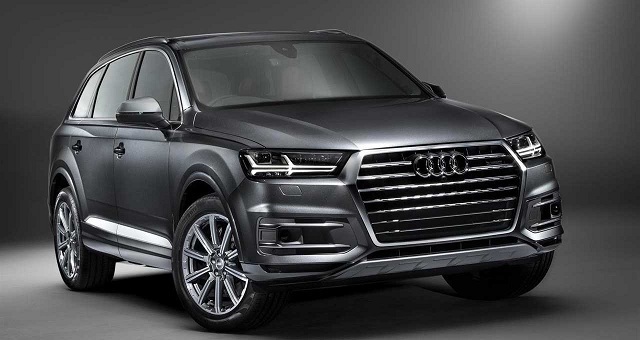 Despite the actual specifications of the engine are still unknown, we can speculate that they will be the same as the engine that comes with the Q5 crossover. So, you can expect the engine to produce between 240 and 260 of horsepower. 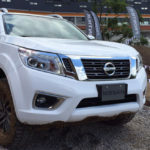 In case you prefer petrol, you can count with the 3-liter V6 and the 4-liter V8 engines. 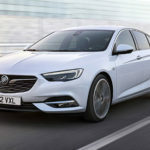 You’ll also be given the option to choose between a diesel-electric or a petrol-electric plug-in hybrid system. 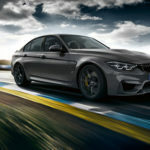 Despite the differences in what concerns the engines, depending on the trim level you buy, there will only be one transmission – an 8-speed automatic transmission. Audi has always been famous for their interiors which are made using the best materials and providing a lot of technology and features. So, you shouldn’t expect too many changes or updates on the new 2018 Audi A6 because it really doesn’t need them. 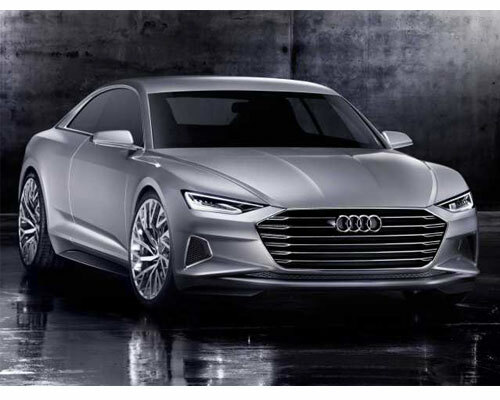 The standard 2018 Audi A6 will include a digital screen located in the instrument binnacle like the Audi TT already has, as well as two touch-screens right in the center of the dashboard. The top screen will show the systems like the sat-nav, while the bottom screen will allow you to control the air conditioning, among others. On the other hand, Audi will make sure to limit the physical buttons. With the removal of almost all physical buttons and concentrating all the action on the two touch-screens, the 2018 Audi A6 interior will look a lot different than the interior of the current generation. It will look more modern, big, and beautiful. If you don’t want to miss the release date of the new 2018 Audi A6 as well as other releases and major updates, make sure to check out our top automotive news.